Safaree was on fire on part two of Love and Hip Hop: New York. Safaree Samuels didn’t just make a grand entrance on Love & Hip Hop: New York Reunion, he was fiery. It appears that Erica Mena’s fiancée is ready to step into the boxing ring with anyone on the show who want some smoke. Everyone thought that Safaree would miss the reunion show all entirely, but around midway, he showed up. 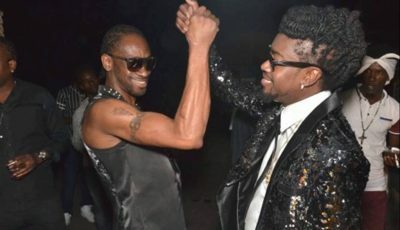 The first episode saw other cast members speaking smack about him including Maino and Rich Dollaz, but in the second episode, aired on Monday night, things were a lot different. In a previous episode, we saw Joe Budden aggressively going after Safaree for bringing Erica Mena on their trip to Costa Rica. We also saw Rich Dollaz getting angry because Safaree didn’t tell him that he was dating his ex-girlfriend. 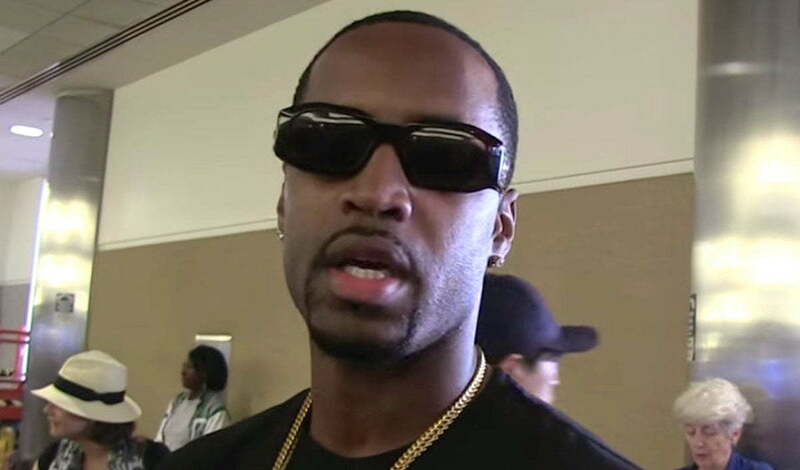 “With all due respect, this is between me and Joe,” Safaree clapped back. Cyn responded saying that whatever is between him and Joe is also between herself and Joe. That’s when things got heated, and Joe told her to calm down because he doesn’t want to beat Samuels up but in more explicit terms. “I’ll pull up to your hotel and it can really go down,” Samuels told Joe. At that moment everyone in the audience was stunned. As for Rich Dollaz, he charged at Samuels which you can see in the clip below.